We are passionate about printing and preserving and have developed a range of specialised wall art and Products to suit our style and more importantly ensuring it fits within your home. We take a lot of pride in what we do and the finish craft of our work, and source only the best suppliers to fit our standards. We also understand that budgets vary from clients and also the wall spaces within their homes but we believe we Have suitable styles, budgets and finishes for you all. We want everything perfect for you this is why we have created complimentary planning sessions so that we can plan within your budgets, take into consideration your space and even educate on what to wear. COLLECTIONS - our vastly popular collection range favor those that want to add more imagery and story to their wall art. These great additions can to help express the story of a little character or added family fun. We also offer vouchers starting at the session fee price ranging up to but not limited to £500. If you would like to purchase a voucher from us please get in touch and we can help you with this. We care for you dearly and this is why we have developed tailored packages to make decisions easier. Our packages are a great way to take the hassle out of not knowing what to purchase, instead we have created a selection of our finest products we feel best suits the session and have bracketed the pricing to suit. We want to ensure total creative control throughout and this even comes to complimenting not just your final images to a style of your liking but also to make sure we choose a finish that suits your home decors. 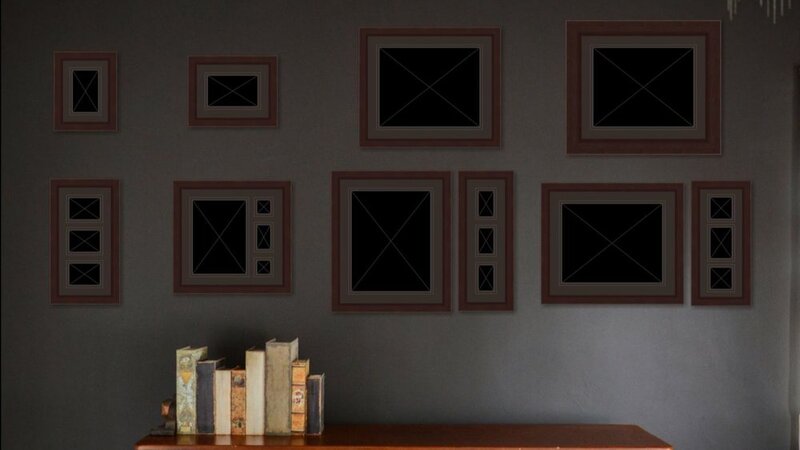 Our simplified frame choice leaves for easy picking , as we are catering for homes from vast decor varieties and tastes. We have sourced high quality wood molds for the vintage chic style homes and also catering something for modern with with a sleek pewter timeless finish. Where applicable we require payment on the day of your photography session. After your session we will schedule a convenient time for you to come back to the studio for your personal viewing appointment, this is normally within 2 weeks from shoot date. Cosy up, relax and enjoy your beautiful images via a slideshow displayed on our 60” TV - if a Package has not been prepaid or decided on yet, to make it easier for you we will have pre-designed some product visuals of various styling and within different budget ranges to suit all client budgets. This process may seem daunting at first, as you will be sure to fall in love with so many but we have a state of the art software enabling an easy and stress free way of selecting your favourites to place into your desired product or wall art.